Yes, I have a secret and I want to share! No…I’m not pregnant. It’s much simpler, in fact it’s more of a “life-hack” if you will. If you know me, you know I love doing hot yoga, HIIT workouts and running. That means lots and lots of sparkles → SWEAT!!! I have FINALLY found 3 ingredients that work for deodorant!!! The best part → it’s natural and so easy to use! No boiling or prep/clean-up required! 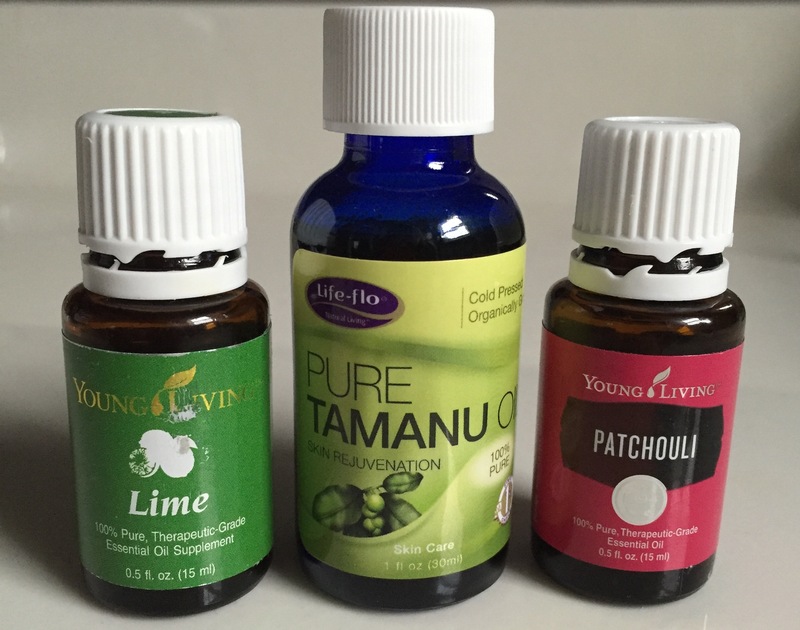 Put one drop of Tamanu, two drops of lime, and one drop of Patchouli in your hands, rub them together, then rub it under your clean, dry armpits! Voila! You are prepared to sweat away without fear of stinking! Tamanu Oil comes from a tree in Southeast Asia and is known to have skin healing, antimicrobial, and antibiotic properties. Read more… / and more. Lime Oil kills germs! Easy as that! Read more about it below. You can get pure Lime oil from Young Living for less than $15/bottle!! CLICK HERE to get pure esssential oils such as Lime and Patchouli! The Premium Starter Kit is the best way to begin your “oily lifestyle”. 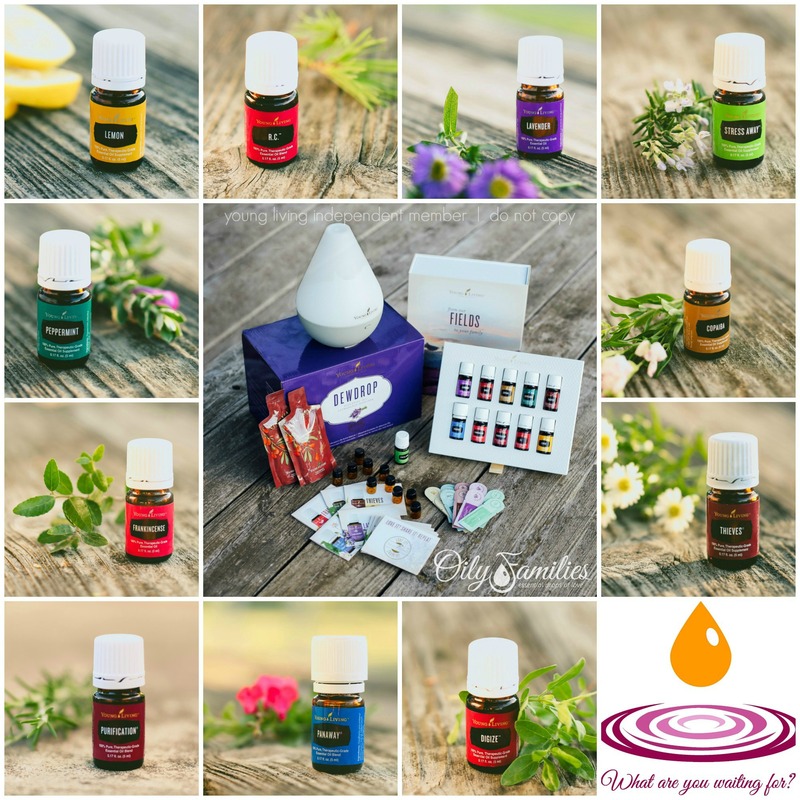 There is SO much more to these oils! Feel free to comment and ask questions! I’d love to hear your thoughts! !